As you folks probably noticed, I haven’t been blogging regularly for the past couple of months. I was lucky enough to be working on my first book, something which I was very fortunate to have done. It was a fantastic experience and something I would recommend to anyone thinking about publishing a book. It is available at Amazon as well as on the Packt website. Just be aware, the selection on Packt’s website on the order form defaults to the eBook. So if you want the print book, be sure to select the correct option. 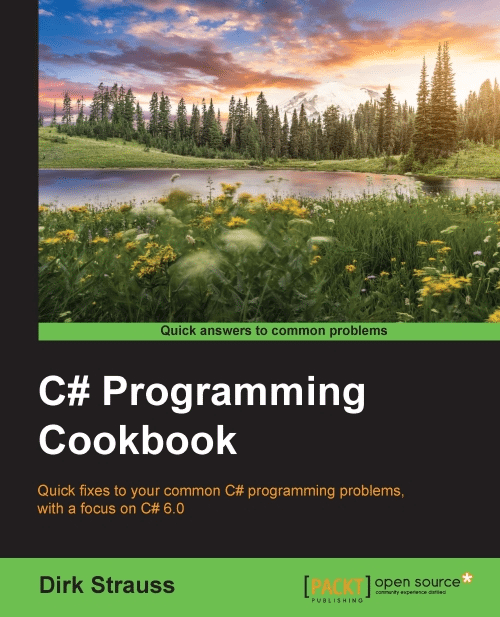 The book focuses on C# 6.0 and some of the cool new features available to developers. 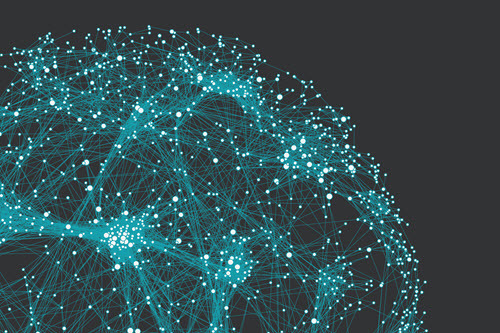 It also takes a look at Code Contracts, Microservices, Asynchronous Programming, Reactive Extensions, Azure, effective debugging and source control solutions. it obviously wouldn’t be complete without a chapter on Object Oriented Programming and Classes and Generics. I also threw in a chapter on Regular Expressions for the fun of it. Lastly I decided to include a chapter on Mobile Development with the focus being on setting up and using Xamarin. If you’re new to programming C#, then check the book out. I tried to write it to ease those new to C# into more advanced topics.